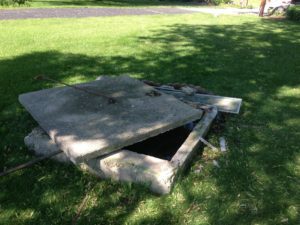 A well & septic inspection by a DNR licensed inspector is a normal minimum requirement to sell or re-finance your home. A proper inspection by an experienced and licensed professional protects the buyer and seller alike by offering a detailed and accurate evaluation of the condition of these vital systems. Since June 2008, all real estate well inspections and water tests must be done by an individually DNR licensed well pump installer or driller using a state certified water testing laboratory. 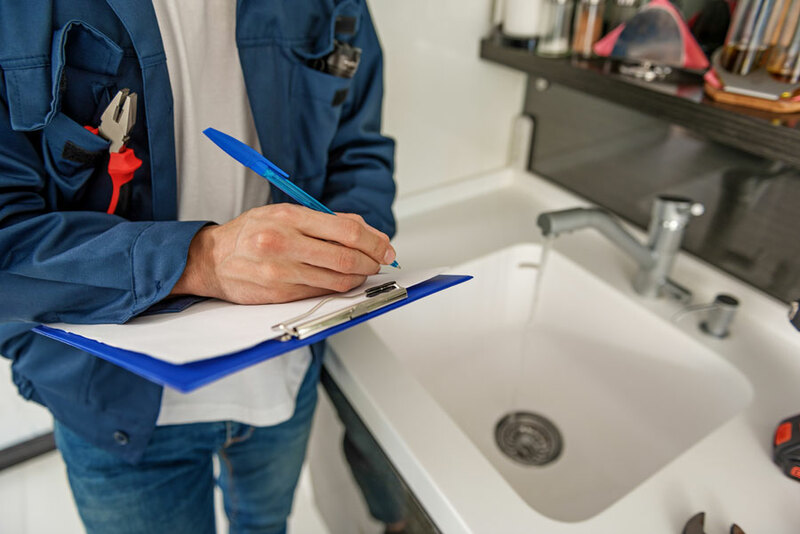 Master plumbers and water conditioning individuals are not certified under the new law to provide these real estate inspections. JR’s has the proper licensing and 30+ years experience to guarantee you a proper inspection that will pass all bank and state requirements.